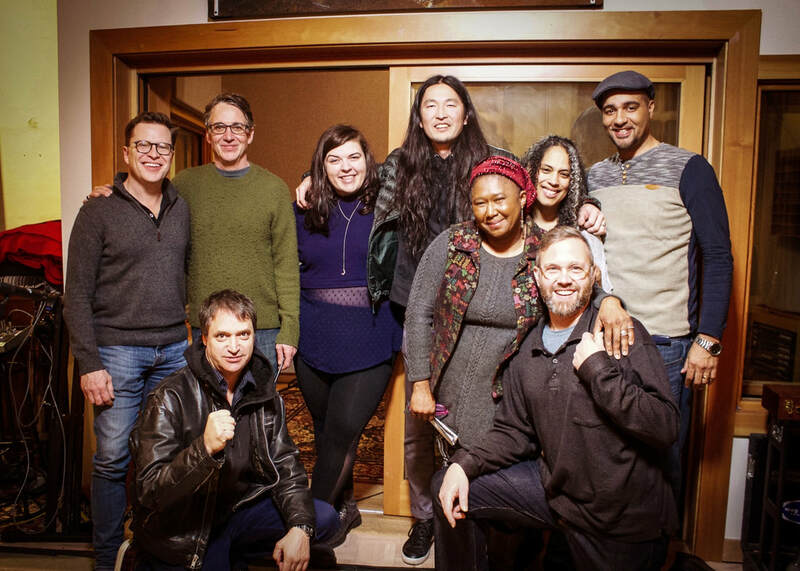 Stone Gossard (Pearl Jam) has brought together a talented crew of parents, teachers and pro musicians for a video project to raise awareness to the Central Branch Preschool in the Mount Baker neighborhood of Seattle. Special Mention for Marina at Dimitriou's Jazz Alley! On Monday March 19th, Marina performed as a finalist in the 14th Annual Seattle-Kobe Female Jazz Vocalist Audition at Dimitriou's Jazz Alley. She performed "Old Man River" with Jeremy Bacon on piano, and "Love You Madly" while accompanying herself on bass. The audition only picks a winner, and a special mention, so we're going to go ahead and call that 2nd place! Learn more about Marina's other project: Marina and the Dreamboats!